She'll never know how far into self parody she's sunk. No matter what you do, someone on the Left is going to politicize it and attack you. So just go on doing your thing -- let them be miserable and move on. I didn't work all my life to end up in a glorified shed. A shed is for storing stuff...or putting wood into and taking wayward children to for a whuppin'! So you work hard and that is what you have to show for it?? Prison cells might be bigger. The window a/c units are a nice touch. Why . . . them units be but just a li'l bit bigguh then a sh*thole. With all the Febreeze y'all be using in there...you're gonna eff up the ozone! And make everything in there sticky. Ooh-ooh! Choose me! 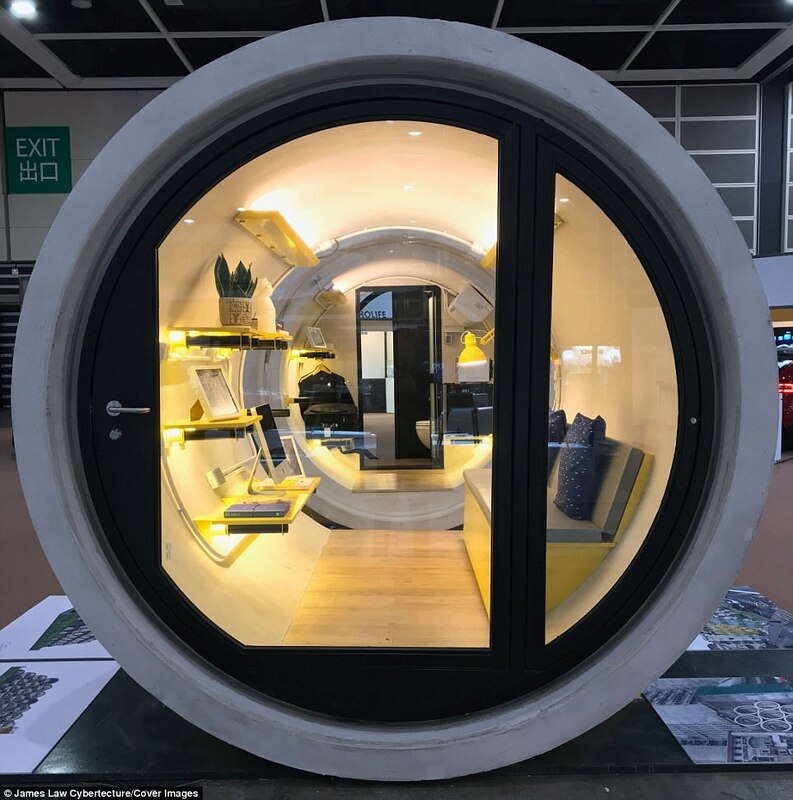 I wanna live in a drainpipe! 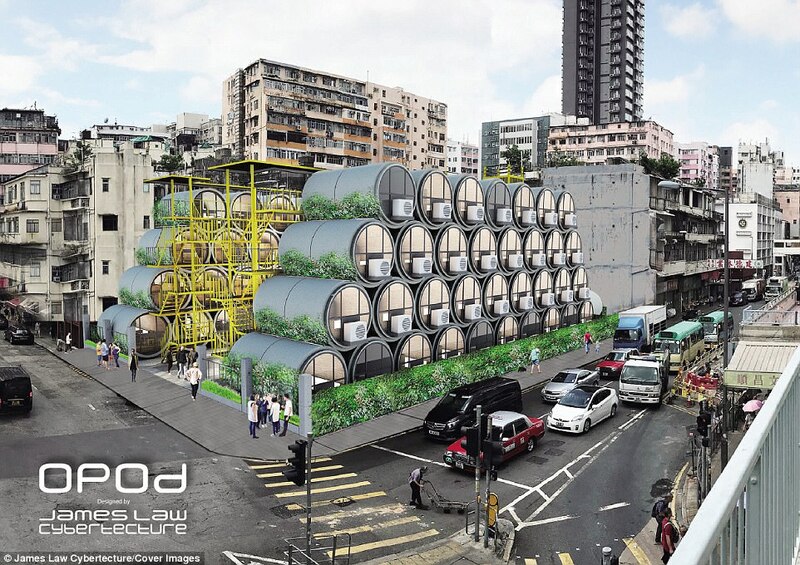 It would do nothing about Hong Kong as you can't really build up, with those things. Whatchya talkin' 'bout, Willis? Pablo got 4 levels already...just start wider!